The Institute of Culinary Education (ICE) alumni are award-winning executive chefs, personal chefs and restaurant owners, the world around. They are running test kitchens. They are food writers. They are professionals who have taken their rightful place in the culinary world. One of the oldest cooking schools in America, ICE has earned one of the best reputations among industry leaders. It appeared, however, that its reputation did not carry over to prospective students. 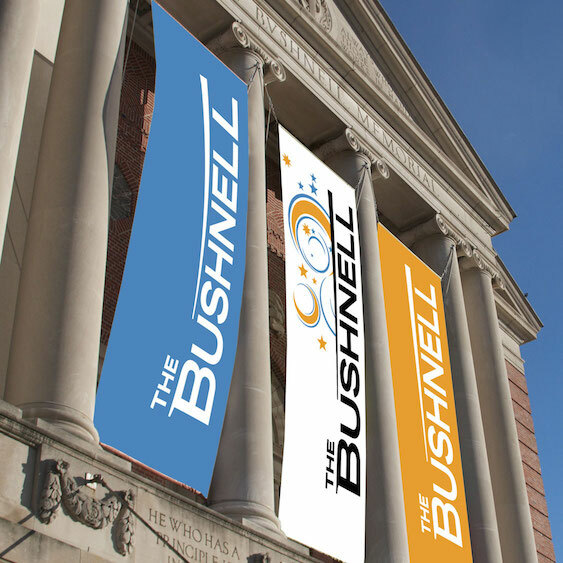 Led by their passionate founder/owner, Rick Smilow, the school decided that it was time to give the School a brand that reflected its stature and mission and that better aligned with the needs and aspirations of the new student demographics. Dynamism, creativity and passion combine for the perfect recipe for success for ICE and its alumni. 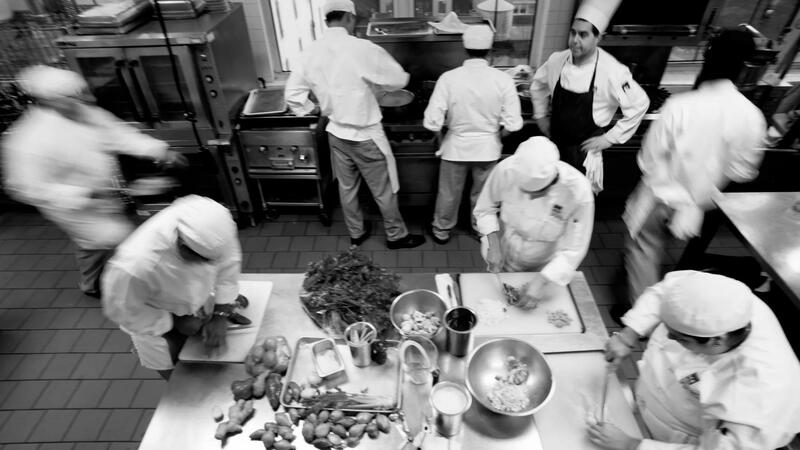 Like most things in New York, the culinary education landscape is a crowded field with major league players like International Culinary Center (formerly known as The French Culinary Institute) and the Culinary Institute of America a few miles north of the city. 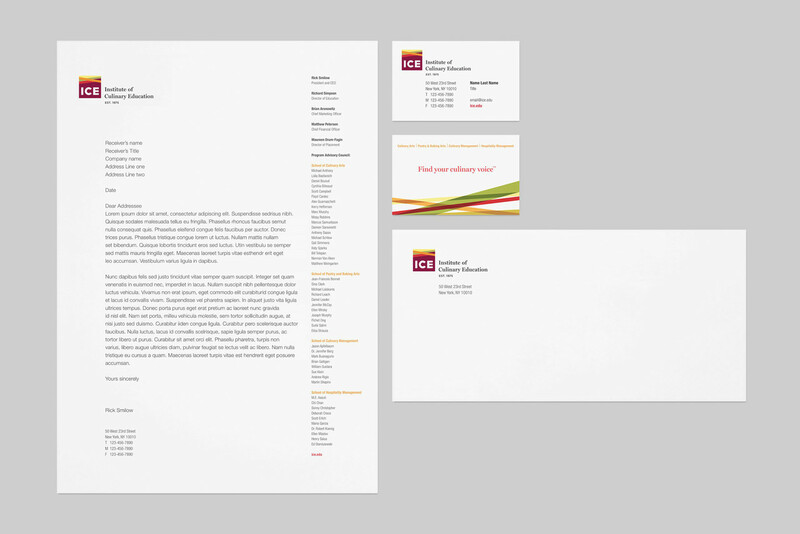 It was important to build differentiation that would be ownable, believable and compelling. 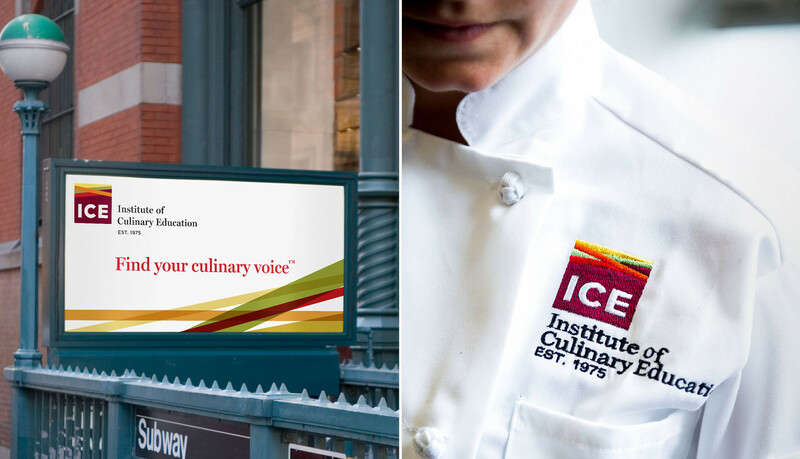 After extensive research with alumni, students and industry partners, carried out by the team of brand strategists at Tenet Partners, it became evident that ICE’s vision for culinary education – combining rigorous study with a more flexible, creative approach to learning – made it truly different from its peers. The outcome of our strategy work was a clear focus on the customer. Everything at ICE is about the students: their aspirations, their needs, their life schedules, their future. 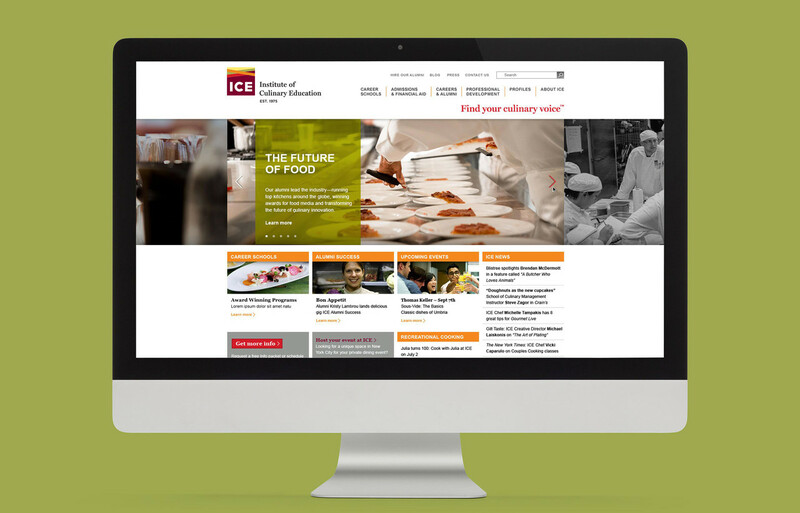 With Tenet’s guidance, ICE has repositioned itself around a bold promise: Find your culinary voice. The tagline Tenet created is a clear signal of the Institute’s unique relevance to students. Using their new tagline, Find your culinary voice, ICE amplified the volume of the brand by infusing this compelling idea into every aspect of its communications. The new positioning comes to life with an engaging brand identity that focuses on the inner workings of today’s modern kitchens. The visual identity uses weaving strands of color that recall the fresh ingredients that go into quality culinary art, along with black and white photography that mirrors state-of-the-art, stainless steel kitchens. 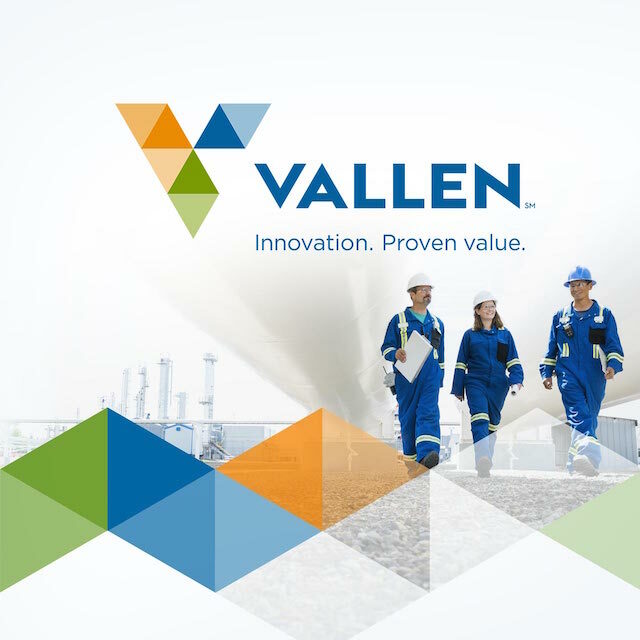 Benefitting from Tenet’s full suite of brand services, ICE worked with our team of strategists to communicate its value proposition to target audiences where they live and interact…the digital space. The website we built has become the go-to-place for students and employers alike, extending ICE’s reach into the marketplace.